I do not know you but I really caught up by marketing campaign involving Korean actor Lee Min Ho. What's more, 11 Street get more local celebrities such as Emily Chan, Zizan and Elizabeth to its line of ambassador. These are the reason why You and I should purchase at 11street. At least I got it right. The hype is massive. How much fund they pump into making an awareness to Malaysian ? I am guessing it was not a small amount. Anyways, since it is a collaboration with local telecommunication Celcom, of course, there is not much a problem about the marketing campaign funding. Although 11street is new online market platform in Malaysia, it basically collaboration between Celcom with a South Korean company. Surely, the deal to invite Mr Lee Min Ho to be part of the scene was just a piece of cake. Everyone know that Malaysian are fall in love with the Korea pop culture. To a point that, 11street online experience is really awesome. 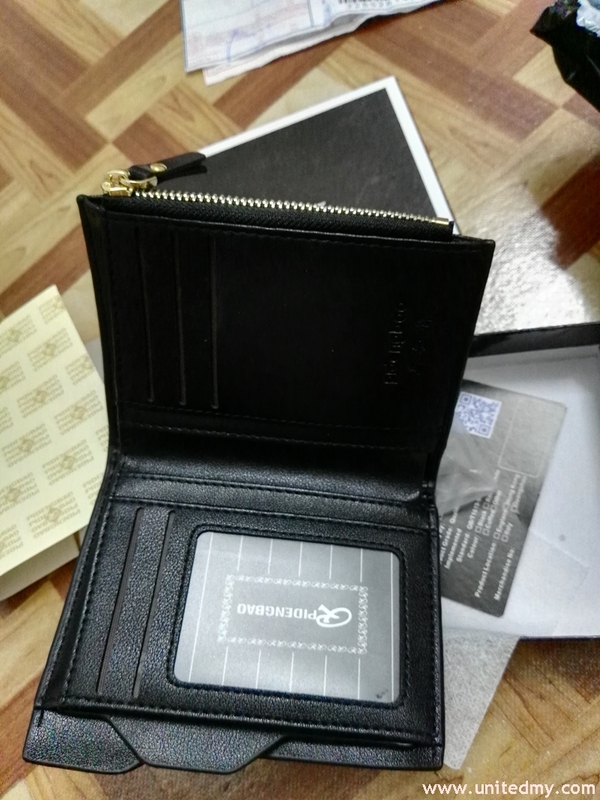 Purchased 4 items worth RM 200. The transaction was done by online banking with code sending to your phone for confirmation of transaction. Since I bought 4 items from 3 different sellers, the only thing different is "the date they ship the item to buyer"
As if the seller has sent the items to buyer, 11street will notify buyer either at phone or e-mail. 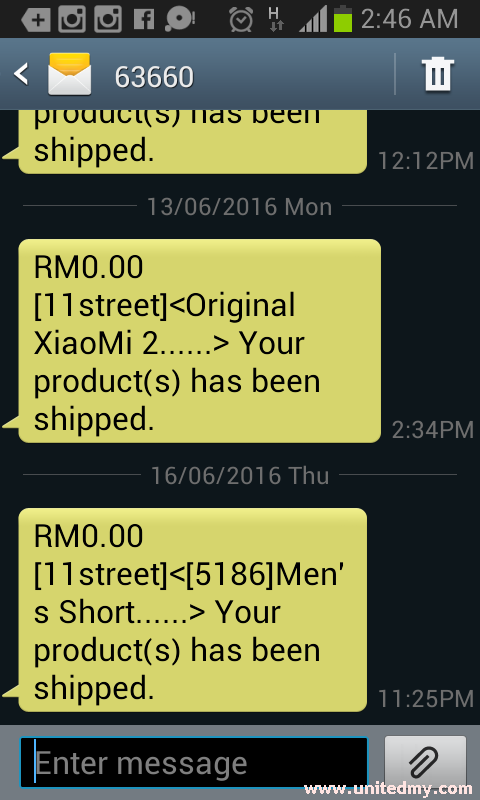 they will literally send you 3 messaging and 3 e-mail regarding the items has been shipped by seller. Well, this is the part where you will get confusing. Upon transaction has been completed, 11street will hold the payment until buyers are satisfied. See on the button"Tracking", it enables buyer to accurately track the item. There was another button "Confirm Purchase" where buyer could press on it whenever they have received the item safety. As for me, I have successfully collected all the parcel by Pos Laju and another courier to the address I submitted. You do not see the "Confirm Purchase" button as I have already clicked on it. The traditional way of shopping is that we purchase something with the product already in our hand and we will pay it with the cash later. However, online shoppingexperience told me that we have to pay first then wait a FEW DAYS to get our products. The fun part of shopping online is browsing endlessly so many shops in a few seconds in a time, finding the cheapest deal and put them all in the cart and pay it in a few click away. However, it torturing to wait it all come. The truth is they all do not come at once. 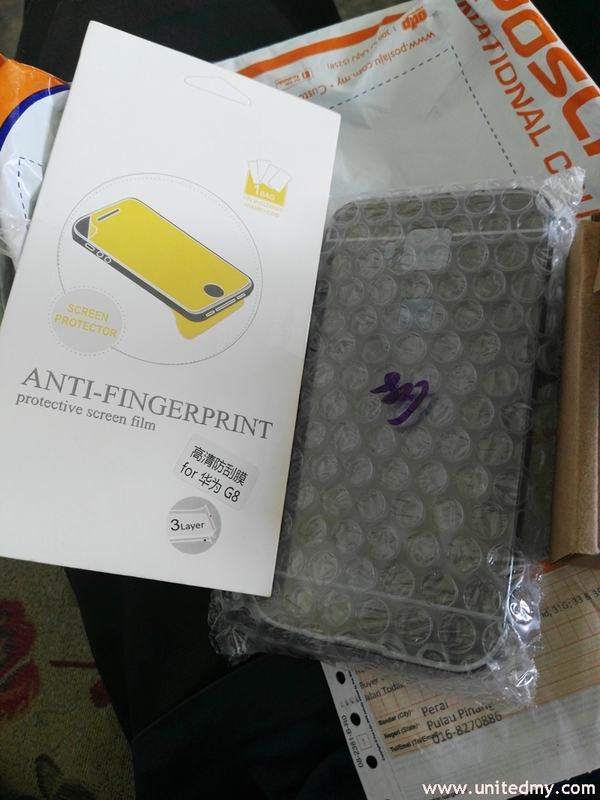 the first item arrived was a Huawei G8 cover and screen protector. Apparently, the seller is a Malaysian. 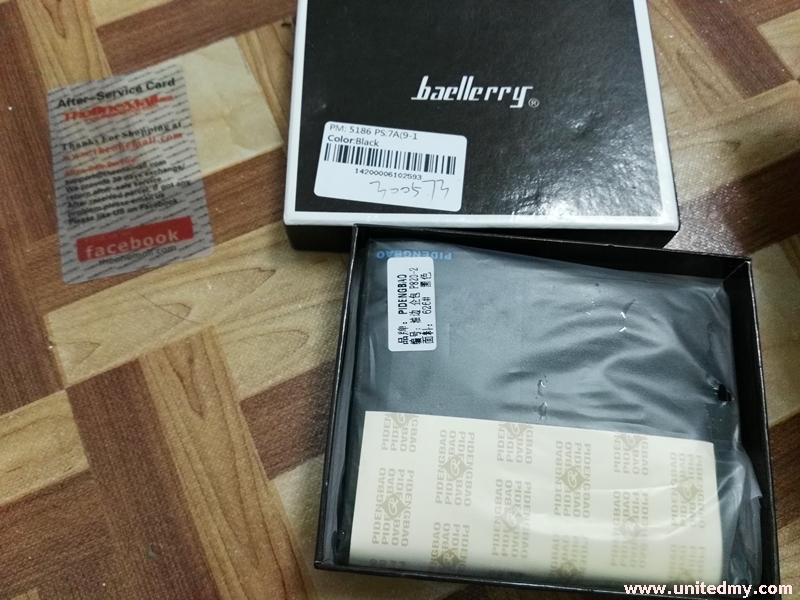 Now my Huawei G8 get a proud casing and screen protector from 11street. My phone would still be naked if I never visit 11street. Second parcel, the Xiaomi band and Xiaomi Powerbank. Both are cute and highly recommended. 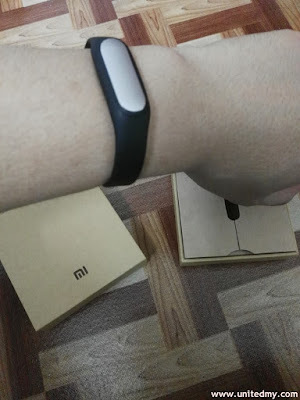 Now I have another reason to workout a little bit more and I no longer need to afraid my Huawei G8 run out of battery. 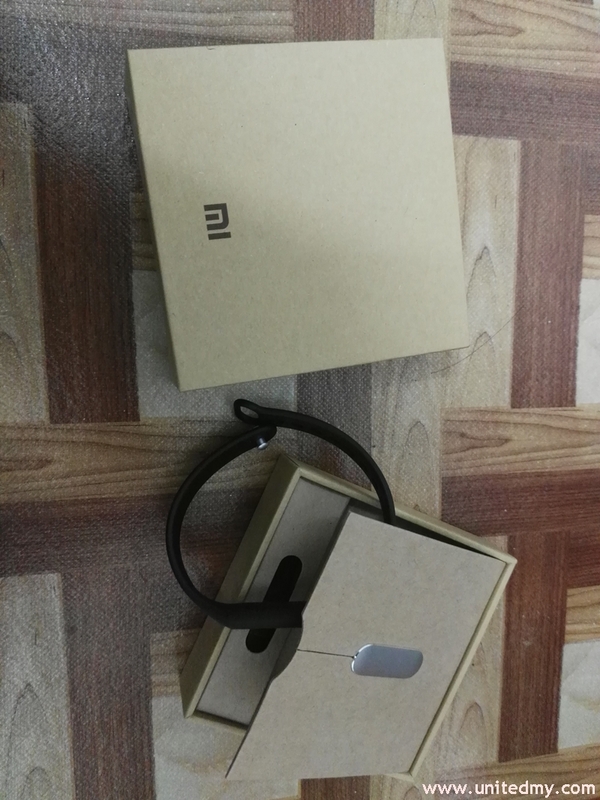 Proud owner of Xiaomi Band. The cheapest fitness tracker one should get. 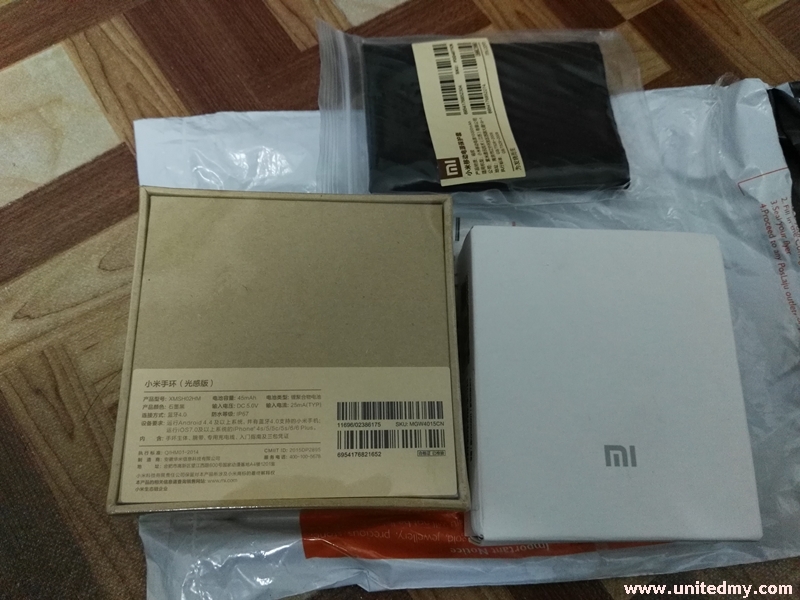 I do not have the chance to own an Xiaomi products during their era of Xiaomi rose to the fame back in 2014 ?. Despite that, I own two Xiaomi products now !. The last items to be received. I waited 8 days including the weekend. I purchase all of them on Saturday midnight on 12/06/2016. The last one arrived on 20/06/2016. It will depends on when is the day seller sends the item. I gladly received all the product. I never had the chance to use any of the feature such as returning back to seller or cancel the order. 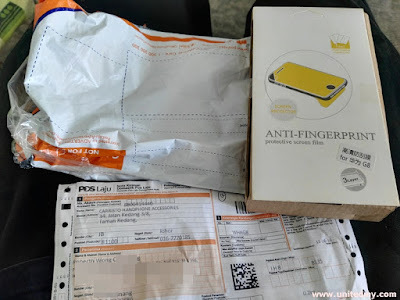 I am curious what kind of approach 11street will offer if the seller failed to ship the products or the products did not arrive even if seller shipped the items. Regarding the matters, I firmly believe 11street has all the measures into the said matters. I really happy shopping with 11street. All of the sellers above are reputable account. I chose those with many reviews and comments. This is some of the insights I would like to share to you and good luck !. If you have read everything I wrote, I am glad my money worth RM200 spent well.